The beginning of May already and the trees are growing their leaves, tulips are in full bloom, yet the weather here at least is still decidedly chilly. It hasn’t really occurred to me to stop using my slow cookers yet, due to the cold winds and rain, and I am sure to continue using them for a while yet. With the seven great entries into April’s Slow Cooked Challenge, you have plenty of slow cooked recipes featuring Spring Ingredients to keep you going. 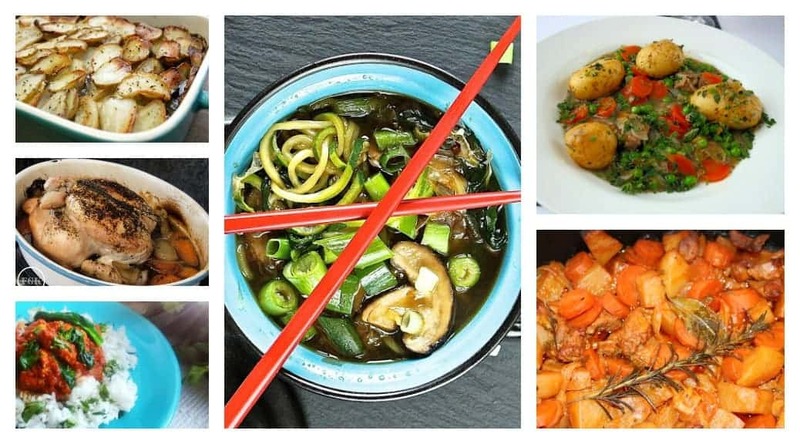 The Slow Cooked Challenge features recipes made using any slow cooking method, and we have a lovely array of different and exciting dishes this month. Thank you very much to those who entered this month’s Slow Cooked Challenge. These recipes will certainly be inspiring me in the kitchen this month. 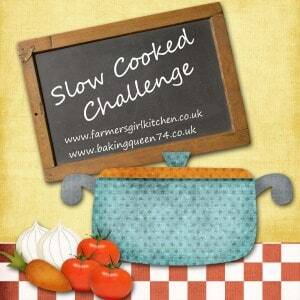 Keep an eye out for the May Slow Cooked Challenge which will be over with Janice at Farmersgirl Kitchen soon. 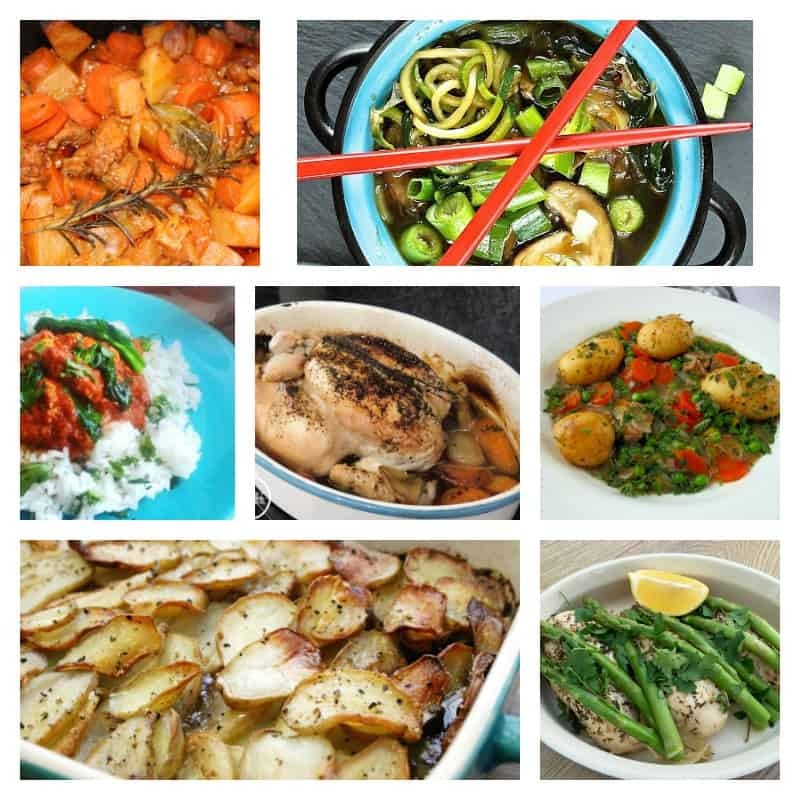 Great round up, some really interesting ideas for slow cooking here. Brilliant recipes yes, looking forward to next month!